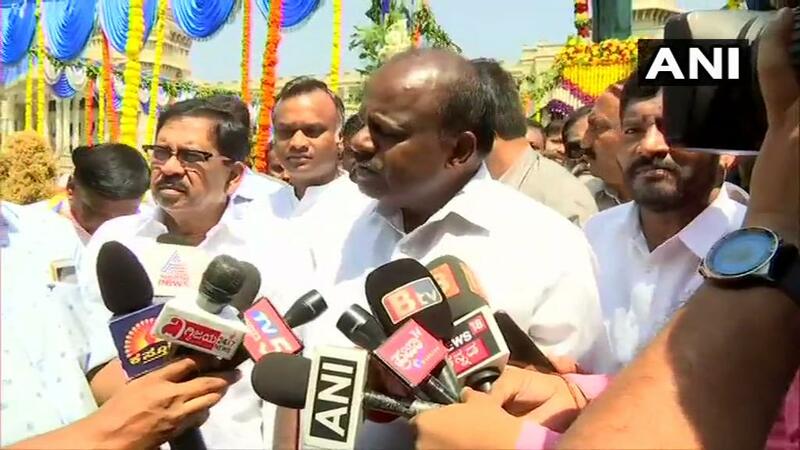 Bengaluru (Karnataka) [India], Apr 14 (ANI): As the Chief Minister I have not killed innocent people as Prime Minister Narendra Modi did when he was the chief minister, said HD Kumaraswamy here on Sunday. 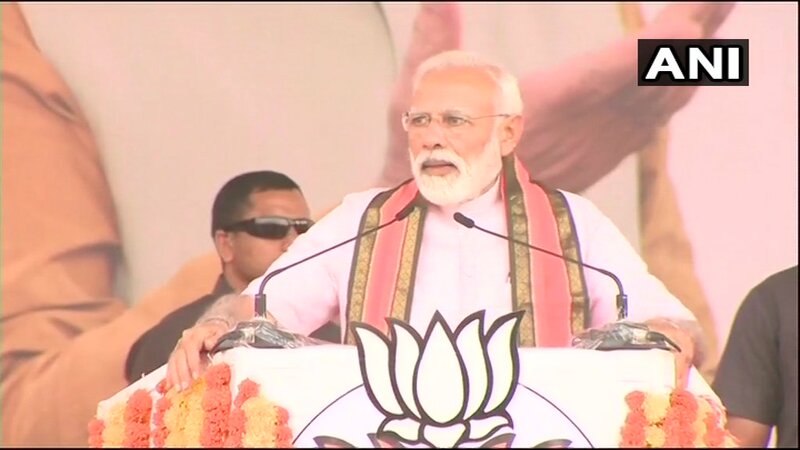 Koppal (Karnataka) [India], Apr 12 (ANI): Prime Minister Narendra Modi on Friday termed the ongoing Lok Sabha polls as "Rashtravad (nationalism) vs Parivarvad (dynastic politics)" and "nation first vs family first". 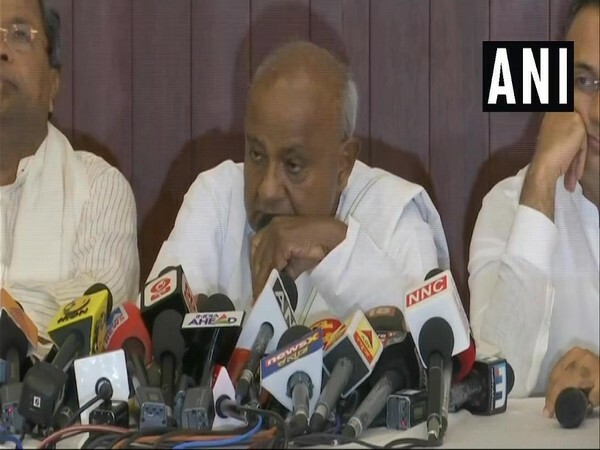 New Delhi [India], Apr 12 (ANI): The Income Tax (IT) department on Friday clarified that the media reports on raids having been conducted at places linked to the family priest of a 'prominent political leader' in Karnataka and Goa were "false". 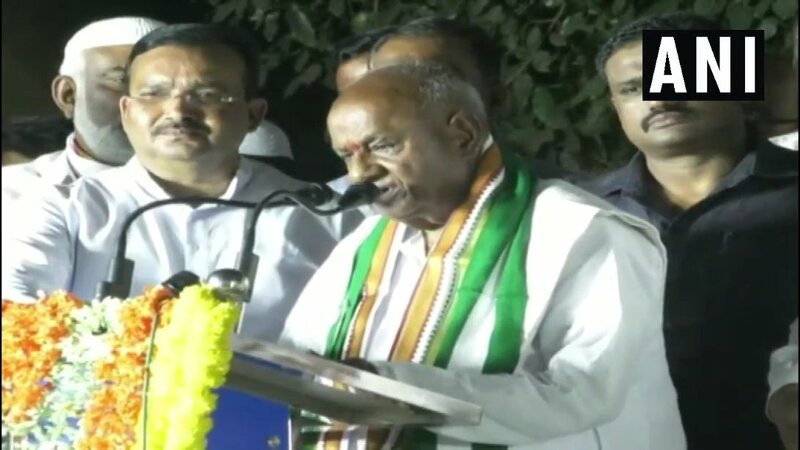 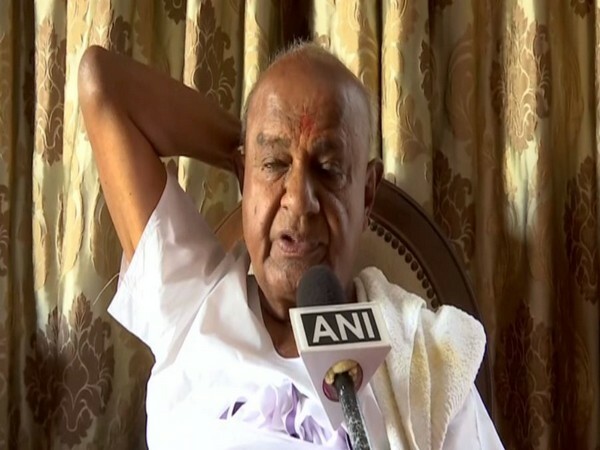 Tumkur (Karnataka) [India], April 8 (ANI): Affirming faith in the strength of the Congress-JD(S) alliance, Janata Dal (Secular) president and former prime minister HD Deve Gowda on Sunday said that both the parties are working without any misunderstanding.